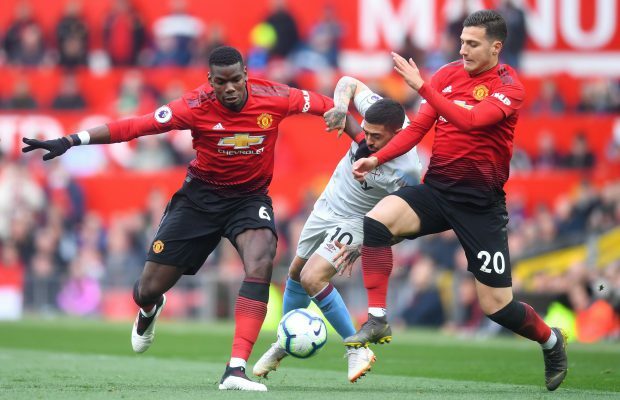 Paul Pogba can be proud of his two goals to win Manchester United over their guest West Ham United at Old Trafford on Saturday (04/13/19). The Frenchman scored twice a penalty to help the Reds get full points so they managed to occupy 5th place with 64 points shifting Arsenal. But actually the star of the night was David De Gea. That night 74 thousand spectators at Old Trafford were mostly Red Devils Fans who could see that Ole Gunnar Solskjaer’s troops were not in the best performance. 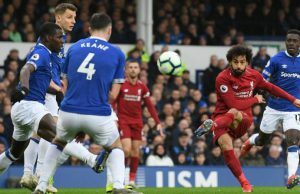 Instead their opponents The Hammers managed to display a very stunning game even though they finally had to recognize the superiority of the host. In the 19th minute the Reds took the lead through a penalty kick Pogba who managed to outwit West Ham goalkeeper Lukasz Fabianski. This 1-0 position for United lasted until halftime. But Manuel Pellegrini’s side did not give up. They returned to the best level in the second round. Through Felipe Anderson, the Hammers equalized to 1-1. This goal made the West Ham squad master the game completely. The Hammers almost scored the winner when substitute Michail Antonio hit his crossbar. Then one golden opportunity also occurred when an accurate header into United’s goal was pushed over by David De Gea with world-class rescue. The late goal came when in a counter-attack Anthony Martial managed to receive a pass Marcus Rashford’s solo run was left to face Lukasz Fabianski then dropped in the penalty box. Pogba again scored from the spot to secure three points and keep the Reds behind Chelsea and Spurs. “When you have three matches in six days, it’s physically difficult. But we are looking forward to it, and I feel happy with the players for Tuesday, because we can’t be much worse than today. We are lucky to win.” Thus Solskjaer said as reported. 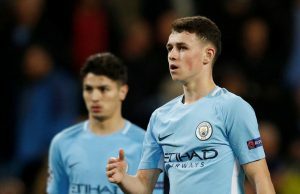 United’s manager must make serious improvements if the target of their 4 Premier League is still proclaimed. There are still five remaining games facing Manchester United. 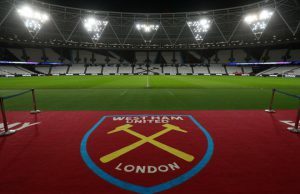 The target of 15 points from the remaining games is that they only won 3 points when they won West Ham, meaning there are still 4 more matches to be won. A tough task for Ole Gunnar Solskjaer has been waiting precisely when he has now become a permanent manager at Old Trafford.